A number of people tweeted that they would like the judges comments so Ive put this together quickly. These are the comments that are the most touching! If there are others that you would like me to include, leave a comment. 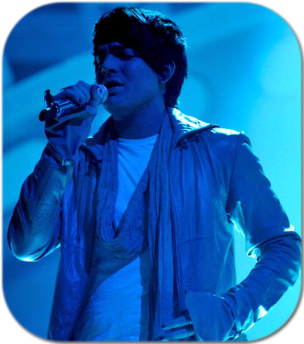 Adam Lambert… do you remember all of these? We believed every good one and now you are proving that we were all right! Your success is a given! & don’t forget i believe is what simon said, “the most original contestant” before he finished w/ the “worldwide star” comment. Thanks for your help. I will add all the rest .. Oh well, force myself to watch the all again! your welcome. uh, just joined your site. Thanks Kimber. Great to have you here. Do you have a twitter name? 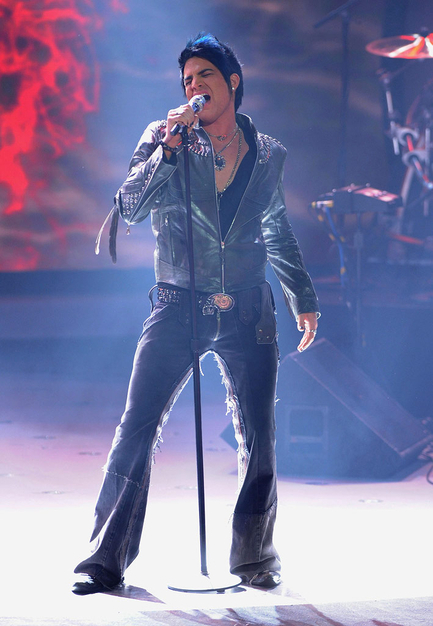 A CHANGE IS GONNA COME WAS MY VERY FAVORITE PERFORMANCE OF MASTER ADAM’S, & MY OTHER IS RING OF FIRE. BUT ACIGC, MAKES ME CRY , I HAVE ALWAYS BELIEVED HE WAS MAGICAL, A PURE NATURAL BEAUTIFUL FREAK OF NATURE, “FREAK” IN A GOOD WAY,WHAT A HUMAN BEING, WHAT A VOICE, WHAT A MAN, THE HEART & SOUL OF THIS CREATURE IS JUST ABSOLUTELY A WONDERFUL MIRACLE , IT’S HIS IMAGINATION, HIS HEART, I FOLLOW HIM EVERYDAY, WHETHER IT IS ON TWITTER, E-M, OR SITES. HE IS A PART OF ME, I AM HE & HE IS ME. & YES, I AM OBSESSED BUT IN A GOOD WAY, LOL. Well, I’m nearly memorized all of these comments since I have watched all of them over and over again. My personal favorite comments was probably Kara’s reaction after “Ring of Fire” performance. I thought she was too amazed LOL. Paula after “One”, she added: “We’ll be seeing you next week (finale), and many years after that”. THanks… I will add them…they are really good! This web site is exceptional! Most from the time when i visit blogs, I operate into terrible ads that give me nothing but this time I ran into your weblog and I used to be amazed. You might be providing out some amazing details. Please preserve it up! Loved reading the comments. I don’t want to rush Adam but Iwould liked to have seen him put out more original music instead of the same songs in 3-4 different mixes. You don’t have to try to make a bunch of money all at the start, Adam; you’re going to be around a long time. And if you don’t put out “Urban Decay” (Or is it “Suburban Decay”) as your summer single I’m gonna be pissed. One more thing — less production on the next CD, please. 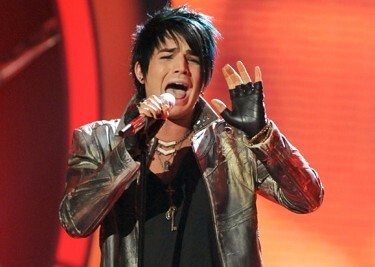 You’re too talented to be doing Lady Gaga style production on your songs. Te felicito por el blog..!!! esta muy bueno , muy buen trabajo! 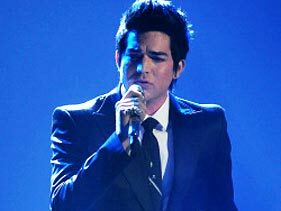 Adam es un excelente cantante y artista , el lo demuestra todo cada vez que canta, como se mueve , como mira ,como interpreta …..,es increíble..!! lo ame desde el primer momento que lo escuche . lo tiene todo,y tiene que subir bien alto. un saludo y que sigan los éxitos.! Thank you so much for your beautiful comment! 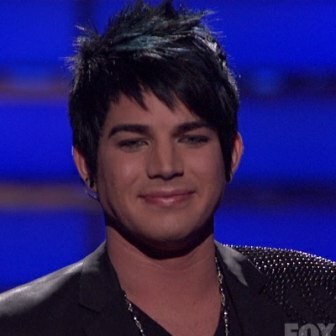 It’s very easy to love Adam!! I have never been so flabbergasted in all my life! 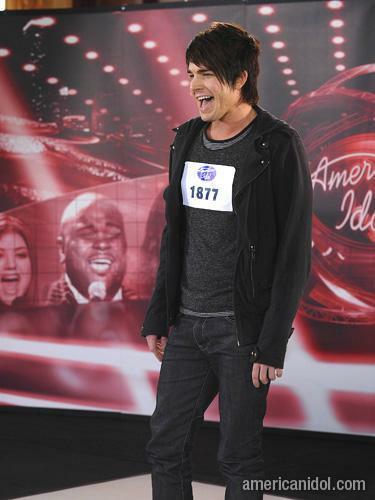 !Who is in charge on idol? Iam completly turned OFF by Nikki OBNOXIOUS. She sat there tonght troking that fake “blond ” hair making a fool of herself.Does any body else hear her talking through her nose?What is wrong with the hearing and sight of vthose judges? ZOANETTE WAS A hIDEOUS MESS!!! hER HAIR WAS SCARY AND THAT BELLOWING OUT OF THAT SONG . where is simon when we need him?He would have done whaqt the other judges should have done. 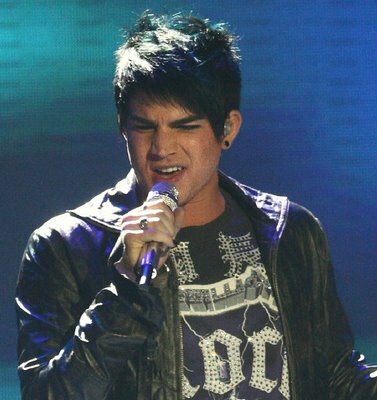 YELL AT THE TOP OF HIS VBLUNGS WHAT THE BLOODY HELL WAS THAT.I think this is the last year for idol . It has gone down the drain. Ithought the end had come when that Nikki NON talented was named as a judge! BUT now i see it’sall the judges this year!! !The only class that is on the show is Mariah Carey !!!! Ithink we will be channel surfing from now on.